A rising Belgian taekwondo star whose older brother was one of the suicide bombers in the terror attacks on Brussels has won gold at the European Championships and now will represent Belgium at the Rio Summer Olympics in August. 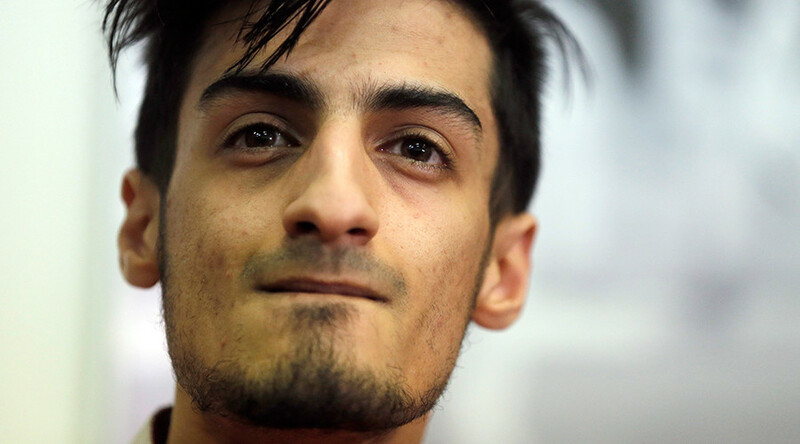 Mourad Laachraoui won the 54kg weight class at the competition in Switzerland, beating 18-year-old Spanish fighter Jesus Tortosa 6-3 to claim the title. Just two months ago his brother, Najim, blew himself up in an attack that killed 32 people. 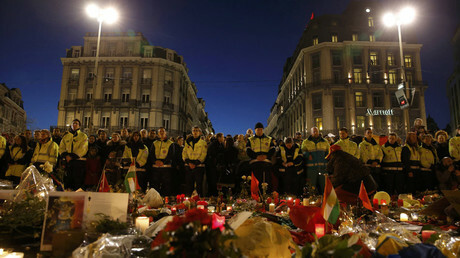 The 24-year-old was one of two men who carried out devastating bomb attacks in the check-in area of Zaventem airport. A third bomb was also detonated at Maelbeek metro station. He has also been linked to November's attacks in Paris in which 130 people died. Mourad, who will compete at Rio 2016, has said he was "scared and saddened" by his brother's actions and added that "you don't choose your family." In a press conference shortly after the Brussels bombings, he said: "When we were younger we were close, but as I became more passionate about sport we grew apart." "He was a nice boy, and above all he was clever, that's what I remember of him." Laachraoui has been steadily climbing the Taekwondo ladder, winning a silver medal in the finweight class at the Summer Universiade games in 2015. He went on to finish fifth in the same weight class at 2015 World Taekwondo Championships and has also won gold medals at the Israel, Fujairah and Alexandria Open tournaments. Laachraoui, however is not expected to challenge for gold in Rio this summer, with success at the 2020 Games in Japan a more realistic target.